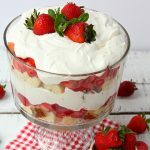 Strawberry Shortcake Trifle – A beautiful and delicious trifle layered with vanilla cake, homemade strawberry glaze and cream! Such a pretty dessert! Woo hoo!! 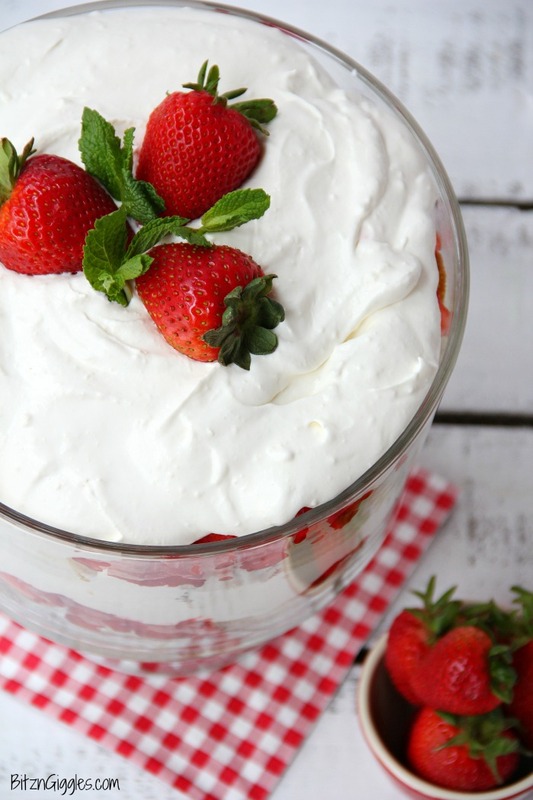 Do you know what this Strawberry Shortcake Trifle dessert means?! Well, to me it means summer weather has arrived! I tend to make a lot of trifle and no-bake desserts in the warm summer months. We entertain a ton in the summer and it’s a great dessert to whip up if you need to serve a crowd. And let me tell you what, whoever you make this for is going to LOVE it! Putting everything together is pretty simple. 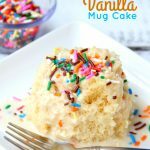 For the cake, you bake a vanilla cake in a 9×13″ pan using a box mix. Cut the cake into cubes and use half of the cake for the first layer of the trifle. The strawberries and glaze come next and then the cream (OH, the cream) goes on top of that. Then. . .you repeat it all over again. So. . .let’s take a few steps back and talk a little about this glaze. You make it in a saucepan on the stove. The most important thing I want you to remember about this recipe is that it’s important to add the JELL-O after the sugar, cornstarch and water have been brought to a boil. 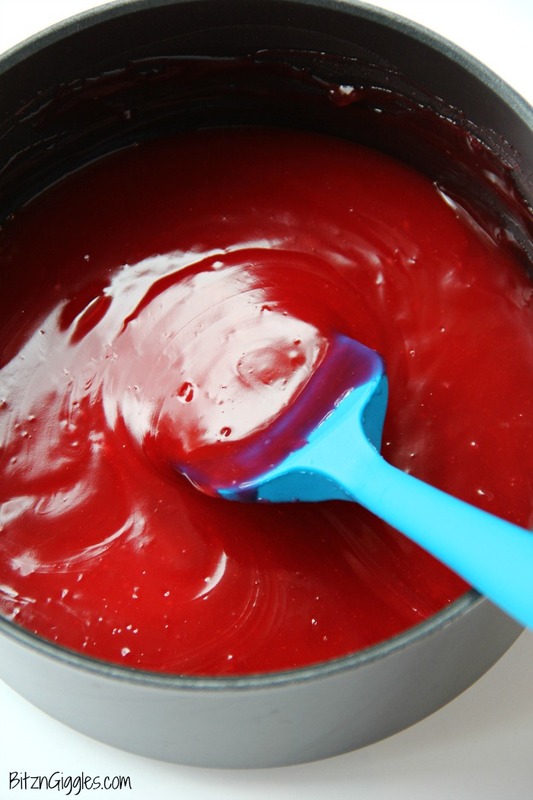 Keep stirring when you add the JELL-O, turn down the heat and wait for it to thicken. Once it starts to thicken, remove it from the heat and allow it to cool. If you’re in a hurry (like I usually am), place it in the fridge for about 15 minutes and it will thicken faster. It may seem pretty thick when you pull it out of the fridge, but once you add the strawberries, the consistency will be perfect. Then, all you need to do is top it with a few strawberries and mint leaves. SO PRETTY, don’t you think? When you carry this into a party and set it down you’re going to get lots of oohs and ahhs. Let me just tell you, you’ll probably have some of the cream left over unless you do have a pretty large trifle bowl. I LOVE this cream. 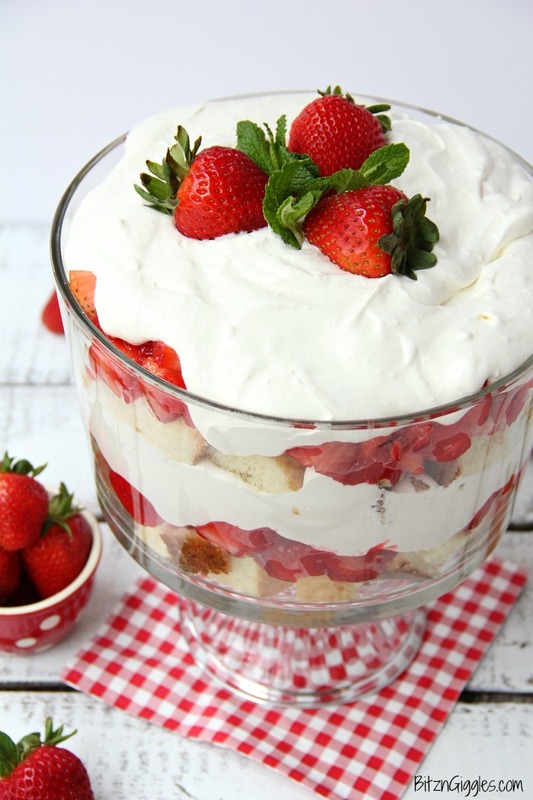 If you don’t have a trifle bowl, you could always use a large glass mixing bowl or salad bowl. 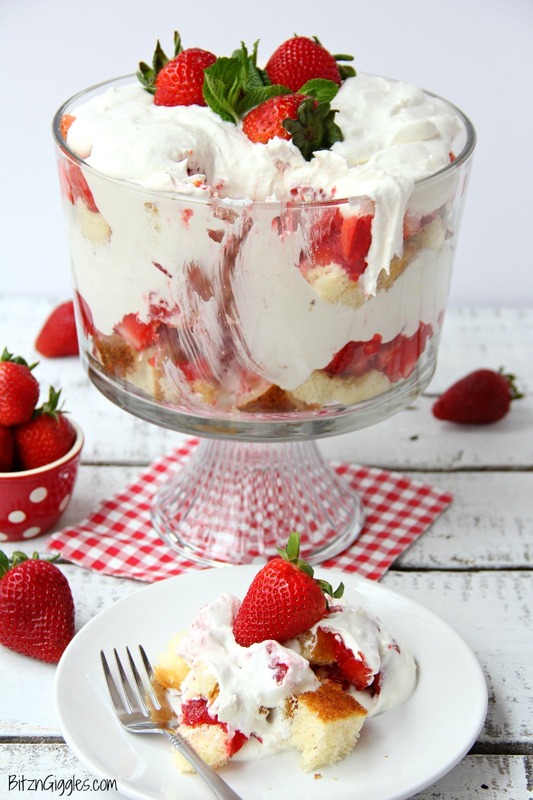 I’m pretty partial to glass bowls when it comes to this strawberry shortcake trifle. Part of the beauty of this dessert is being able to see all of the layers inside of the bowl. It’s almost a shame to have to scoop some of this deliciousness out of the bowl. I think I’ll get over it. Yep, I’m pretty much over it. It’s time for me to dig in. 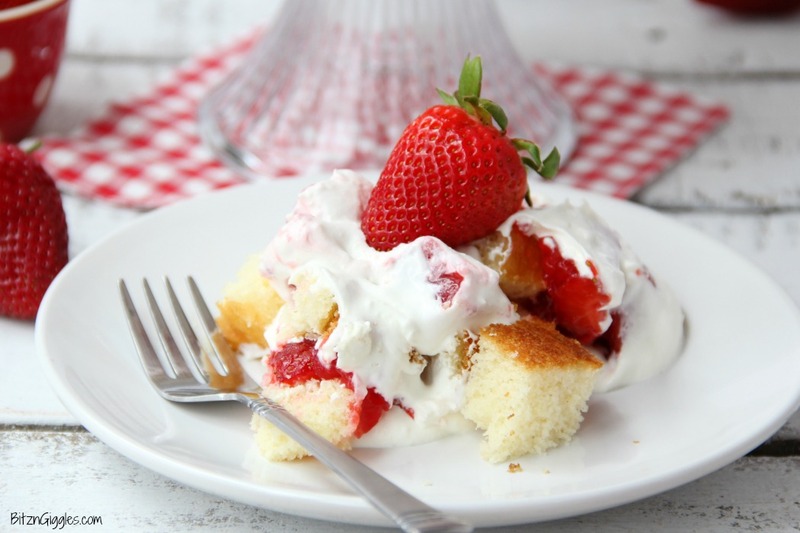 And time for you to run out to get the ingredients for this picture perfect strawberry shortcake trifle that will be the star of the show this summer! Enjoy! 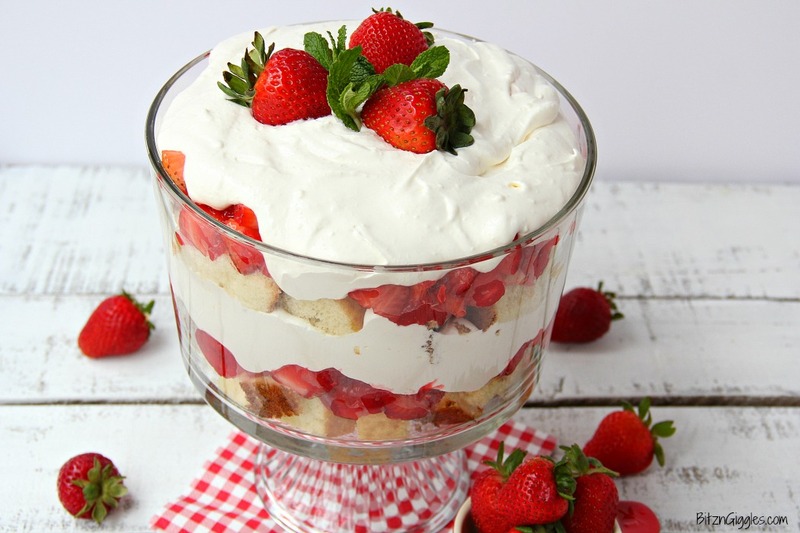 A beautiful and delicious trifle layered with vanilla cake, homemade strawberry glaze and cream! Such a pretty dessert! 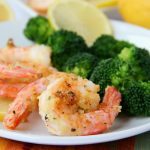 Awesome recipe that was beautiful & got rave reviews from everyone at the luncheon!!!! I’m so glad the trifle went over well! I agree, it is such a pretty dessert! Hi Pamela, Yes! You can go ahead and make this a day ahead but I would wait to add the fresh strawberries for garnish until you’re ready to serve it! Your desserts sound delicious! I made this before and it is absolutely yummy! I have a question. 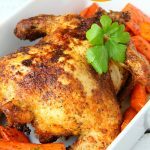 I would like to make this for Christmas dinner but we have to travel a couple of hours. 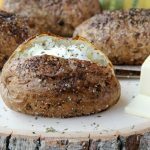 I was wondering if I could make the strawberry glaze and the cream but keep them separate in bowls in a cooler until I arrive? I’m kind of afraid that the glaze might be set to much to assemble later. Or that the cream might not remain fluffy enough. I don’t think I will have the kitchen space available to actually make it while I’m there. Hi Pamela! This dessert is actually best when the flavors are allowed to meld together and soften the cake. I would make it ahead of time and just place it in a cooler in the car. 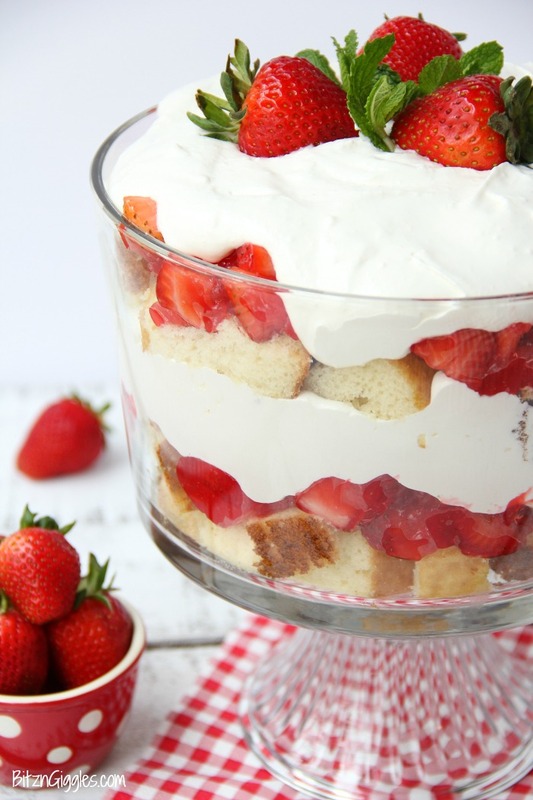 Made in a trifle bowl, this dessert looks so pretty but to make it easier for travel, you could place it in a deep lasagna pan too and cover with foil. Good luck!